Plotters are computer printers used to print vector graphics. 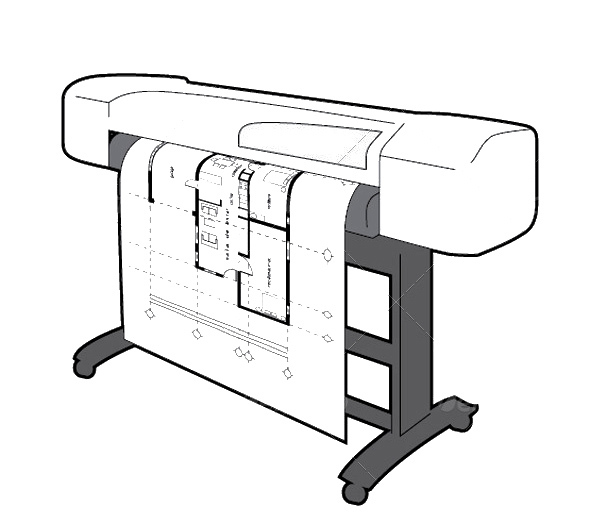 In the past, plotters were used in architectural applications, though they have generally been replaced with wide-format conventional printers. It is now commonplace to refer to such wide-format printers as "plotters," even though they technically aren't. Here we will list all the Entities. Here we will list all the Interfaces. Here we will list all the Methods. Retrieved from " http://studiomaven.org/index.php?title=Tool:Plotters_and_Printers "